We have produced the Audi B8 RS5/RS4 engine cover in 100% prepreg carbon fibre. Available in black carbon fibre. The perfect accessory to go with our RS5/RS4 intake systems. 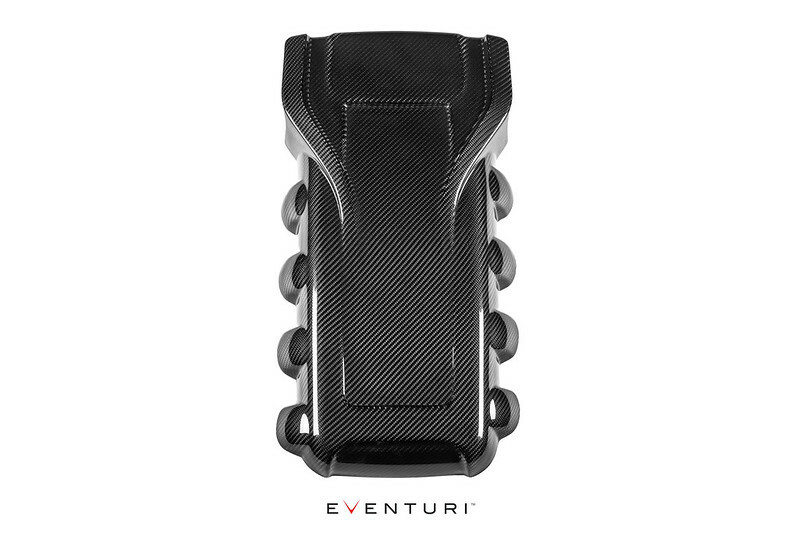 The Eventuri B8 RS4 / RS5 carbon fibre engine cover is the perfect finishing touch to our intake system. The quality of our carbon weave and finish is second to none and installation is a matter of minutes. Available in black carbon fibre.